Home of the exclusive acs-i-net. Fast and reliable internet access, when and where you need it. 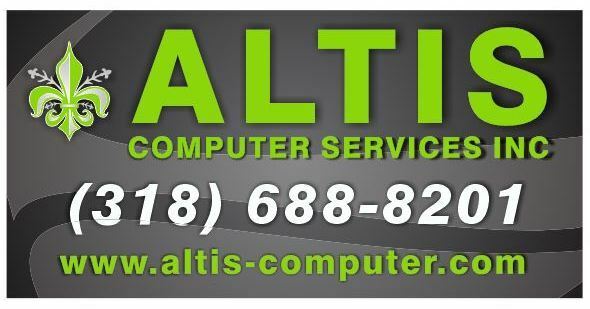 Welcome to ALTIS Computer Services, inc. Here you will find many useful tools that we as a technical support company use on a daily basis as well as provide them to our customers to assist in resolving technical issues. We offer a wide variety of services including internet access with our exclusive acs-i-net solution, security camera installation and support, weBoost cellular coverage solutions, computer repair and service, to name a few.